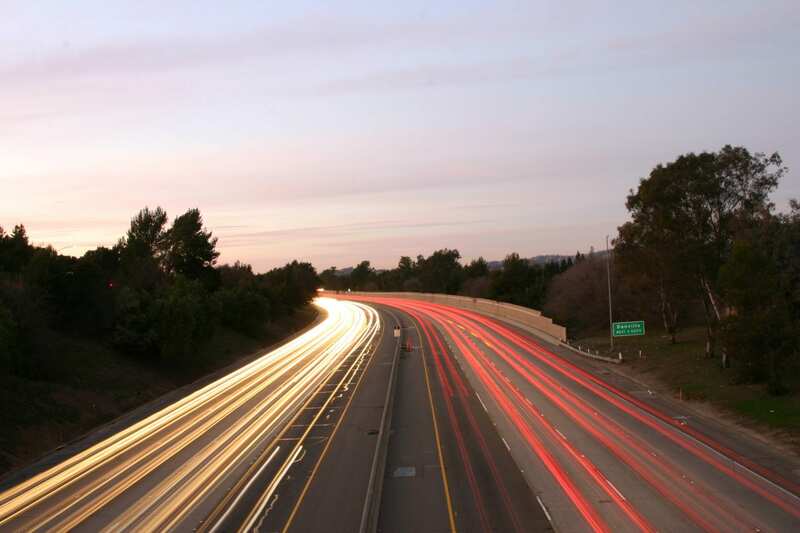 Serving communities in central and southern Contra Costa County, Interstate 680 (I-680) is a backbone corridor for the Bay Area. It extends south to Silicon Valley and north to Fairfield, while providing access to scenic recreational areas, popular retail hubs, and thriving business centers. 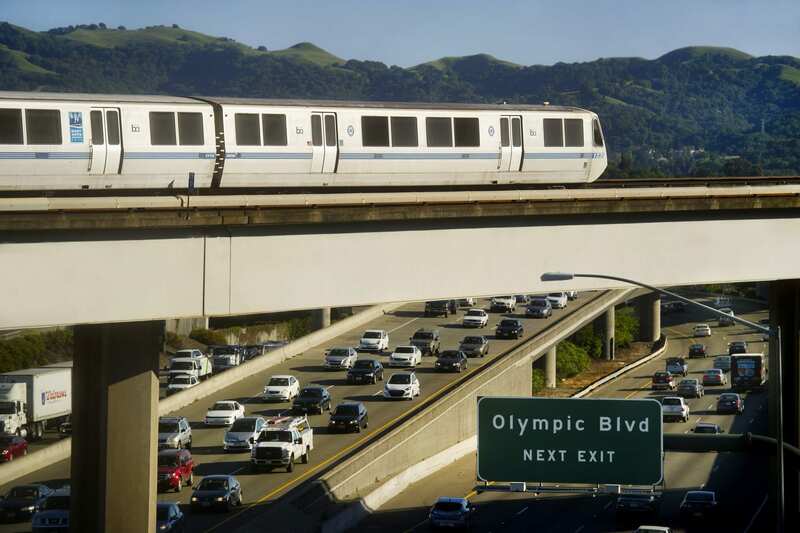 I-680 is critical to the region’s prosperity as it provides for the movement of goods and services throughout the Bay Area and beyond. Thousands of homes and businesses rely heavily on this corridor for day-to-day travel. 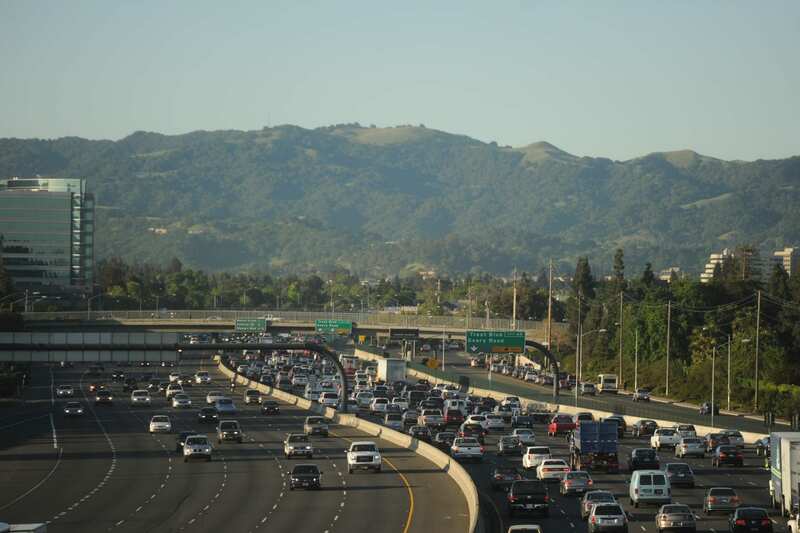 Alleviating congestion in Contra Costa County does not have a “one size fits all” solution. Simply adding lanes is not an option as the corridor lacks the physical space for expansion. Any congestion management plan for I-680 must use the existing infrastructure and careful planning. Innovation is key to optimizing the county’s transportation system and managing congestion more efficiently. 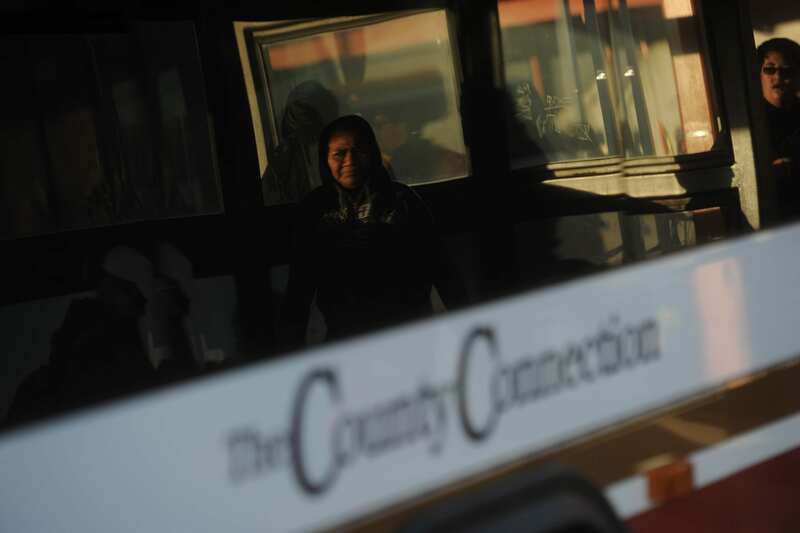 By using advanced technology, the Contra Costa Transportation Authority can simplify access to reliable mobility options by providing real-time, data-driven traffic updates so travelers can make informed decisions about cost, timing, mode and route. The goal is to provide options and tools to improve mobility in the corridor and move towards shared modes. The Contra Costa Transportation Authority has formulated a suite of seven strategies that combine next generation traffic management techniques with new, data-driven approaches to manage congestion, smooth traffic flow, and fill empty seats in cars and buses. Taken together, these strategies provide a comprehensive approach to traffic management that was formulated based on our Countywide Transportation Plan (CTP) and direct feedback received from the public about the CTP. 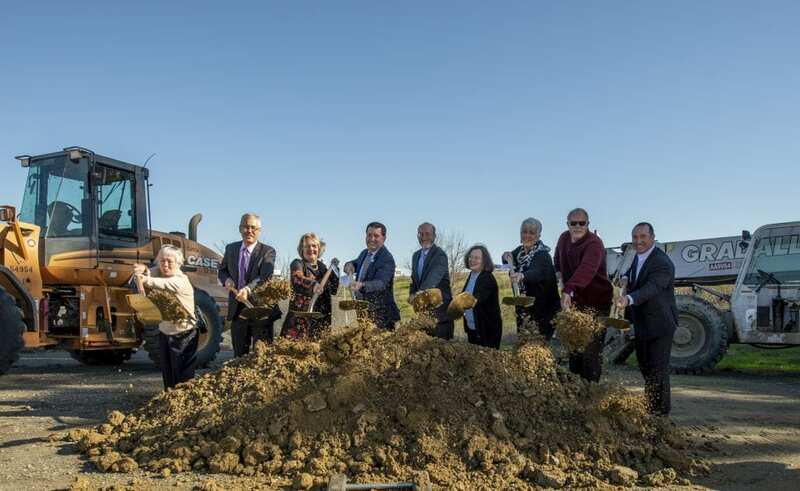 We’re calling this multi-strategy effort Innovate 680 and it has the potential to become a national model in sustainable, technology-enabled transportation, making I-680 the first “Connected Corridor. 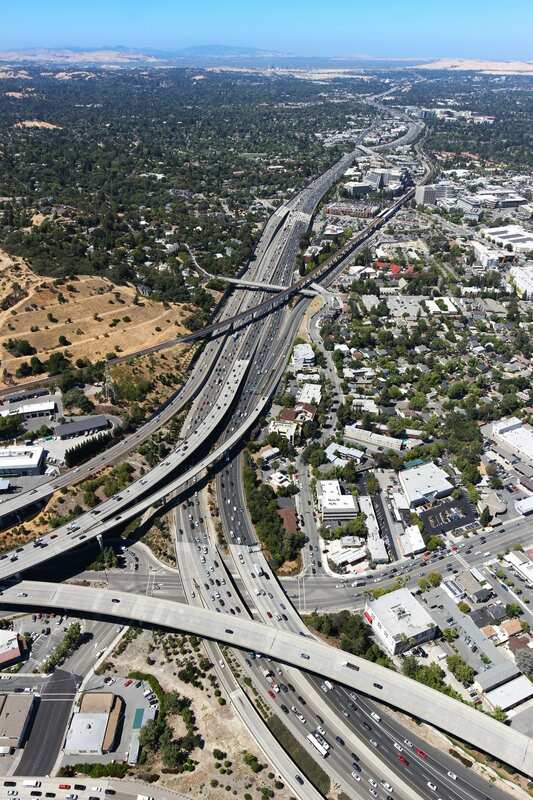 Extending the existing express lanes in both directions from Rudgear Road in Walnut Creek to the Benicia Bridge will provide 25 miles of fully-continuous express lanes in the southbound direction, and nearly continuous express lanes in the northbound direction. The goal is to provide reliable travel at a minimum speed of 45 mph in the express lanes for those choosing to travel by transit, carpool, vanpool, or motorcycle. Solo drivers can utilize express lanes as well, for a fee. Vehicles changing lanes and merging on and off the interstate causes friction and can slow traffic. I-680 has several critical congestion “hot spots” between Livorna Road and Treat Boulevard. Modifying these locations with additional lanes and ramp improvements will provide safer merging for motorists and ease bottlenecks that create regular, daily delays. Enabling buses to travel on dedicated shoulder lanes (or “transit only” lanes) to bypass congestion during heavy traffic will make transit a more viable travel mode, and help reduce congestion on freeway and express lanes, reduce weaving, and provide more reliable service between transit hubs and major employment centers. Minneapolis, Minnesota has successfully operated bus-on-shoulder lanes for more than 17 years and currently has more than 300 miles dedicated to this purpose. 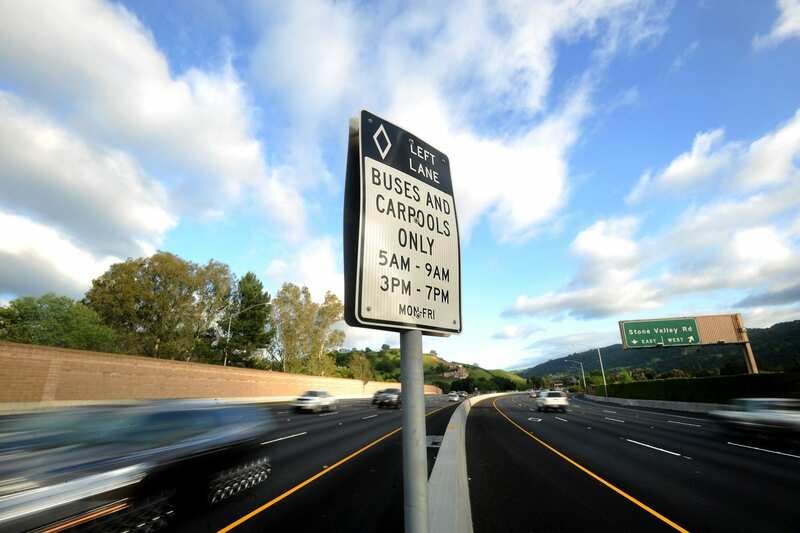 Bus-onshoulder lanes are currently planned between Bollinger Canyon and Ygnacio Valley Road, operating only when the adjacent lane operates at 35 mph or less. Within this strategy, CCTA will also fund additional city buses and school bus service, expand park and ride facilities, and develop smart mobility hubs to support multimodal needs. Smart mobility hubs will include increased parking, bike share and rideshare options, as well as shuttle service between mobility hubs and transit stations. Innovative operational strategies include next generation Integrated Corridor Management (ICM) and Adaptive Ramp Metering (ARM)—which are basically hardware and communication technologies, also known as Intelligent Transportation Systems (ITS). Operational data gathered from ICM and ARM will be used to refine the transportation system through a county-wide connected data center where real-time traffic information will allow for adjustments to traffic signals, metering lights and speed control signage, to smooth traffic and increase efficiency of the freeway. These systems can also learn from historical congestion data, anticipate how traffic will flow and predict necessary adjustments. 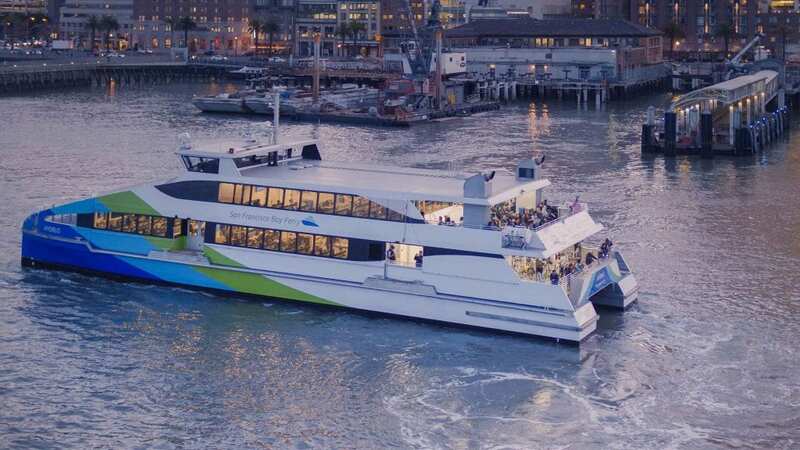 Additionally, the data can be transmitted to the mobile application so travelers can access it and make informed decisions about when to travel and how to do it—transit, ridesharing, express lanes or ride-sourcing. Express bus service and other mass transit options have the capacit y to move the highest numbers of passengers efficiently through a crowded corridor so riders can get to destinations like school, work, medical appointments and business centers. However, often the most challenging part of a transit trip is that first mile to or from a residence or destination. 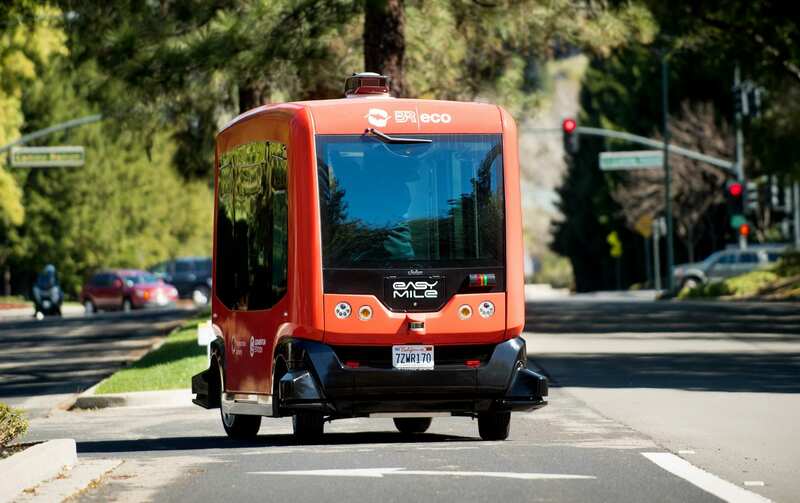 Bridging this first mile/last mile gap with shared autonomous vehicles, shuttles, bike paths and pedestrian trails will make mass transit a more convenient option for travelers that do not live close to a transit stop, or just need extra assistance getting to or from transit. Connected and autonomous vehicles (CAVs) are just now starting to enter our roadways, but at the rate of technological advances in this exciting arena, CAVs will dot our landscape in great numbers very soon. It is imperative that we install new and upgraded vehicle-to-infrastructure and vehicle-to-vehicle communication capabilities, such as dedicated short range communications (DSRC), to accommodate this invaluable technology. Installing advanced communication platforms allows vehicles like buses and CAVs, to connect to ramp meters and provide data that can be used to smooth travel and reduce congestion. TDM programs are designed to reduce single-occupancy vehicle travel by supporting, scheduling and incentivizing travel using other modes of transportation. Creation of a mobile application that can provide information about transportation options will help travelers make informed decisions about mode choice, travel time and cost-per-trip. The mobile application will support mobility options for ride-sourcing, such as Uber or Lyft, carpooling, bike-sharing and transit. There is no current news about “Innovate 680“.